From free offers and savings of up to $758* per person, capture the spirit and soul of Hawai’i and visit four islands in seven days. 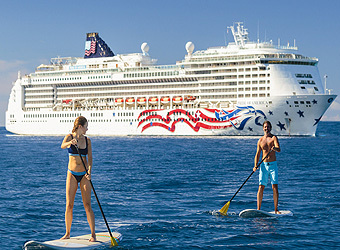 Sail aboard Pride of America and enjoy no sea days, plus overnight stays in Maui and Kaua’i. Take advantage of one of our great value options for you, pre and post-cruise, with a stay at the Aqua Oasis or at the Waikiki Beachcomber By Outrigger. Whether you’re pounding the surf, exploring the Kualoa Mountain Ridge, or learning an authentic hula dance, this will be the holiday where you discover what paradise means to you. Contact your personal travel manager for more details. 5 days | 4 nights from $599*pp. 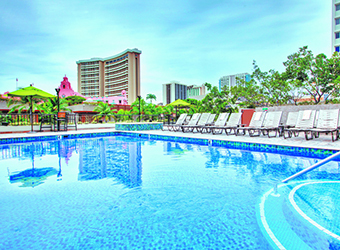 Save up to $758*pp. Offers expire 23 Apr. 8 days | 7 nights from $2,941*pp. Choose one free offer from free drinks, specialty dining, free Wi-Fi, friends and family sail at a reduced rate or shore excursion credits. 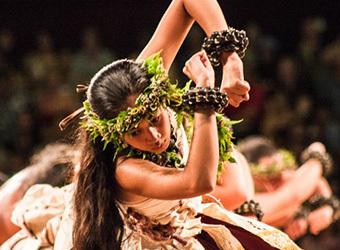 Offer expires 31 Dec.
Hawai'i’s unique culture sets it apart from the other 49 states that together make up the USA, not least its famous ‘Spirit of Aloha’. Visitors to the Hawai'ian islands are warmly welcomed with this spirit – which refers to the attitude of friendly acceptance that embodies a deep respect for others and the natural environment.